Huy Chi Tran is the seventh person to die in U.S. immigration custody since last October. 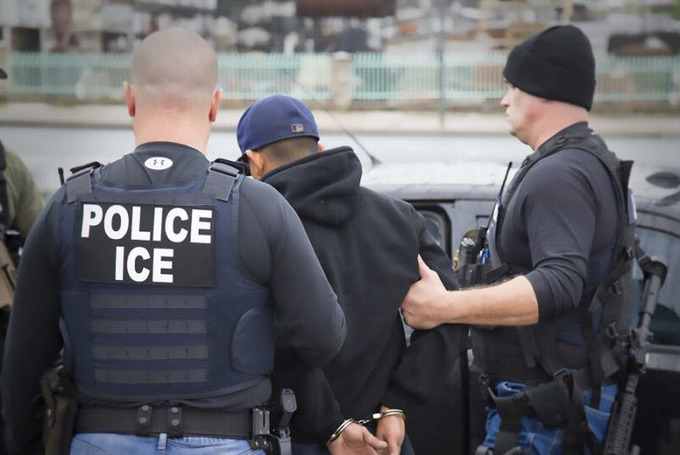 A 47-year-old Vietnamese man has become the seventh person to die in custody of the U.S. Immigration and Customs Enforcement (ICE) in less than a year. Huy Chi Tran, who entered the U.S. as a legal permanent resident, was found dead on June 12 in Arizona state, southwestern United States, making him the seventh person to die in U.S. immigration custody since last October, the Associated Press (AP) reported last Saturday, citing police officials. Tran was being held in custody awaiting deportation. His alleged involvement in criminal convictions for aggravated assault made him the victim of a crackdown by the U.S. government. Thousands of immigrants from Vietnam are in the same boat, awaiting deportation. ICE officials said Tran died at Banner Casa Grande Medical Center a week after being hospitalized in an unconscious condition. Earlier, he was being held at the Eloy Detention Center administered by ICE, when he fell into an “insensible” state on June 5 and was taken to the hospital. However, the United States is in breach of this agreement as it seeks to deport thousands of immigrants from Vietnam, according to Washington’s former ambassador to Hanoi, Ted Osius. Osius told Reuters in an interview that most of those targeted for deportation had arrived in the United States prior to 1995, the year diplomatic relations between Vietnam and the United States were resumed after the Vietnam War. The Trump administration has labeled Vietnam and eight other countries “recalcitrant” for their unwillingness to accept deported nationals. According to ICE figures, 71 Vietnamese people were deported to Vietnam last year, compared to 35 in 2016, and 32 in 2015. The figures do not state when the deportees arrived in the United States.